Cut down on email, manage your calendar, find your focus. If these tools work for people at the top of their game, they might be worth a download. As you set your goals for 2019, you may be looking for new strategies to boost your productivity. Perhaps you want to find a way to better manage your email or organize your to-dos on a day-to-day basis. We asked a number of CEOs which apps and tools help them–and their teams–stay on task and fit more into each day. Here are a few to try out. 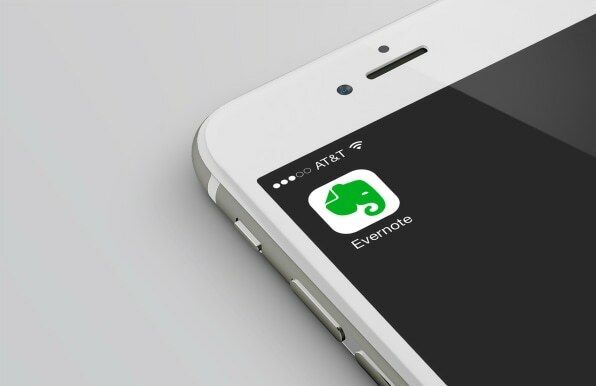 For Matthews, who calls herself a “huge proponent” of to-do lists, Evernote is her tool of choice. Her tip: Put more on your list than you can complete. “I like to make my to-do lists longer than anything I could feasibly accomplish in a day, so that I am never satisfied and always pushing myself,” she says. Nicole Centeno, the CEO of food startup Splendid Spoon, uses her inbox as a “running to-do list,” which means she keeps no more than 25 emails at a time. “I’m pretty no-frills with the apps I rely on,” she says. “I prefer Google Calendar to most other organization apps because it allows me to prioritize meetings as well as tasks.” When she’s on the go and needs to jot something down, she turns to Captio, a note-taking app that delivers all notes to her inbox. When it comes to company-wide workflow management, some CEOs are partial to Asana while others prefer Airtable. Vivian Shen, the CEO of coding startup Juni Learning, swears by automation tool Zapier. 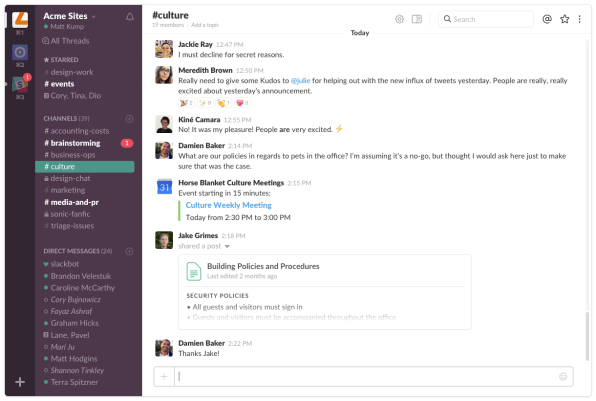 “It integrates our customer relationship management, project management, Slack, email, and social media management dashboard—and helps us work quickly and efficiently,” she says.